On August 20th, we celebrated five years in Portugal! We praise God for his goodness. So much has happened, yet we long and pray for more. As we look back on the past years, we can’t help but be filled with gratitude for you. 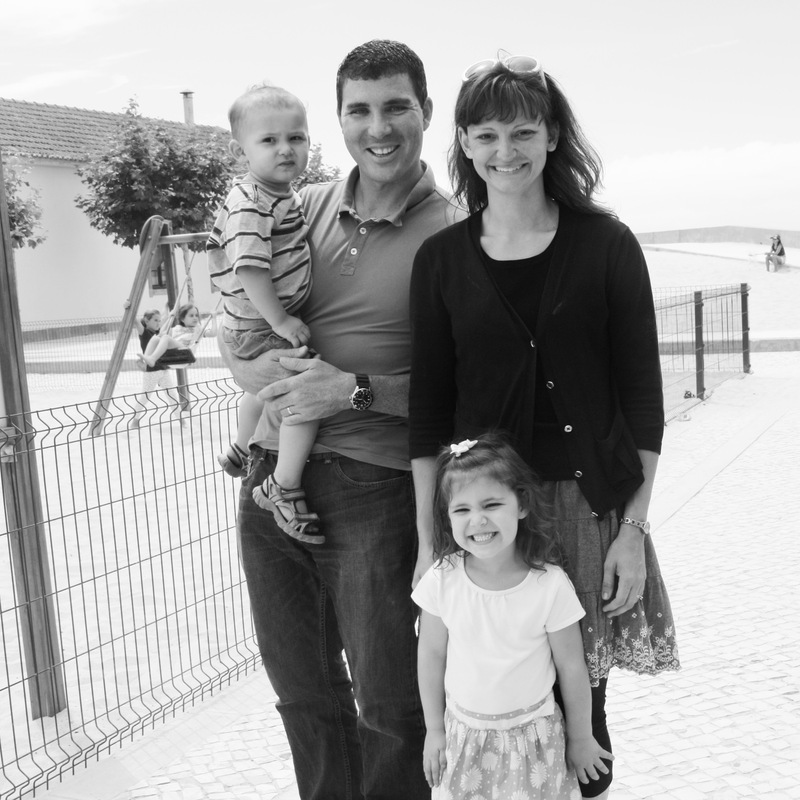 God has given us so many wonderful partners and co-laborers in taking the gospel to Portugal. This past weekend, we completed our summer Bible club. During the 9 weeks that we met, more than 35 kids came. It was especially encouraging to realize that, of the 20 that attended the last Saturday, at least half of them also attend church now, and many of them have made professions of faith in Christ and are growing. This summer has given us good opportunities to spend lots of time with the Deaf. 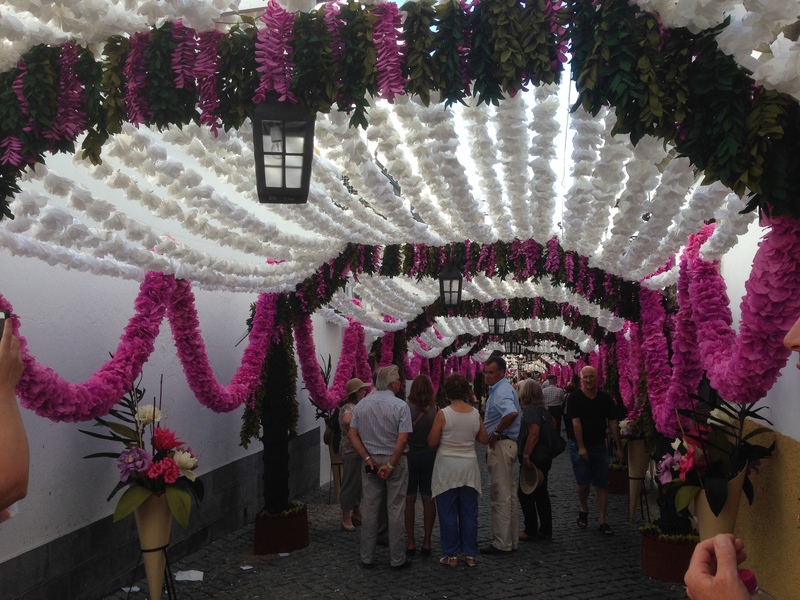 We went on two outings: an overnighter to the north of Portugal, and all day to a paper flower festival on the Spanish border. On these trips, we are the only hearing people, and the only other Christian is our hard of hearing colleague, Amanda. We load up in 2 or 3 vans, drive to different sites, then spend hours chatting as we walk along or eat a meal. Communication is huge to the deaf, and being part of their group and using their language shows them our love and support. At the same time, their conversations break our hearts. They are so focused on topics that are just silly or even disgusting. These trips are helping us get to know them better and build their trust, so that they are more open to learning about Jesus. 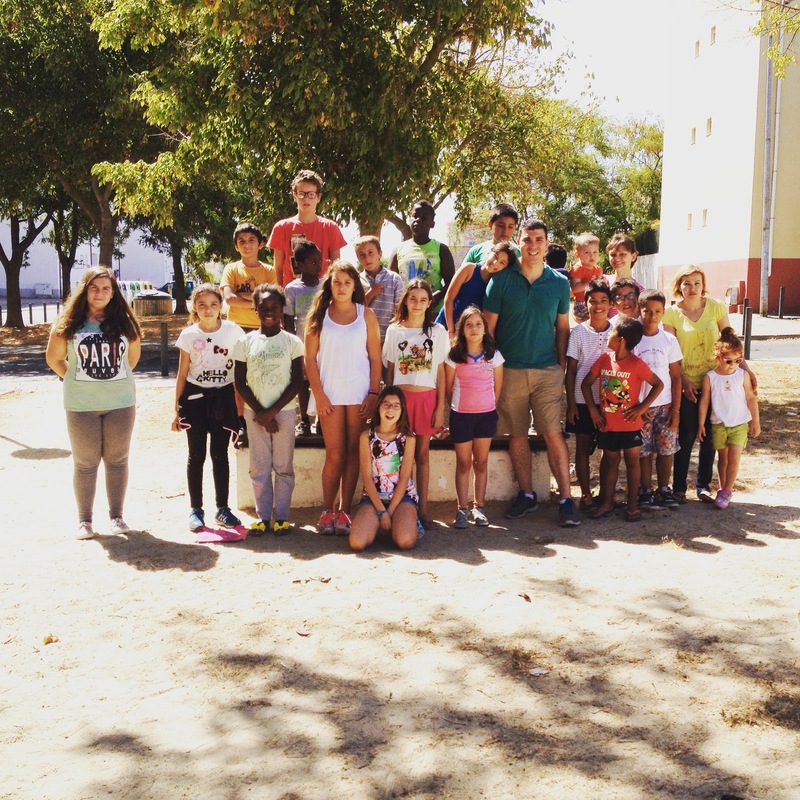 The trips also help us improve our Portuguese Sign Language. Some signs have such a unique meaning that they can’t be translated into Portuguese or English. On the last trip, the deaf spent over an hour trying to explain one sign to Amanda and Sarah. Sarah finally said, “We feel so dumb when we can’t understand these signs. Thanks for your patience to teach us.” One of the deaf men, Carlos, replied, “We feel so dumb when we try to understand the Bible. Thanks for your patience in teaching us.” Please continue to pray for us to know how to reach the deaf, and for them to be saved. Exactly one year ago, we told you about a hearing man, Nuno, who came to church and was saved. He asked for prayers for his unsaved wife, Andreia. About a month ago, Andreia came to church and also accepted Christ as her Savior! Once a week, she studies the book of Romans with Sarah, and Nuno studies the Bible with me. We are looking forward to Nuno being baptized soon, and Andreia is learning how to take baby steps in her new faith. Please pray for them to grow in Christ and in their marriage. Last Sunday, when they walked into church together as a family, it brought joy to our hearts to see God changing and healing their lives. Thank you for all you do to make it possible for us to be here reaching people like Carlos, Nuno, and Andreia with the gospel.